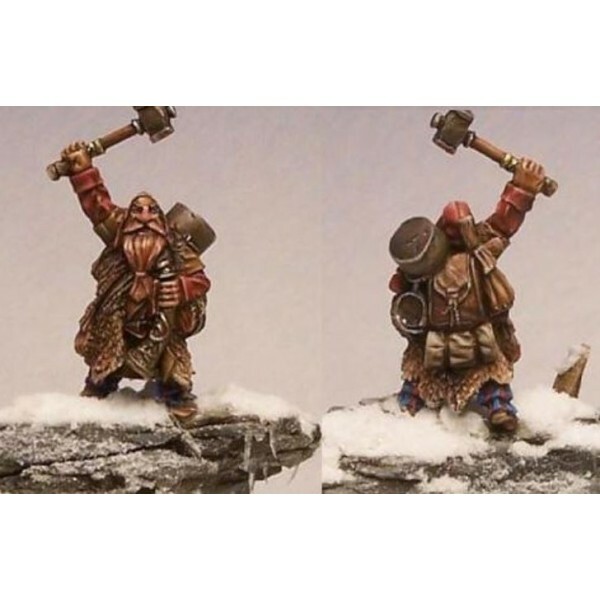 Red Box Games - Bjorti Trollsbane Cast in high quality white metal - not intended for children un..
Red Box Games - Hostrom Hammersmite (C) Tre' Manor 2009 - painted by Artem Saargeevich. 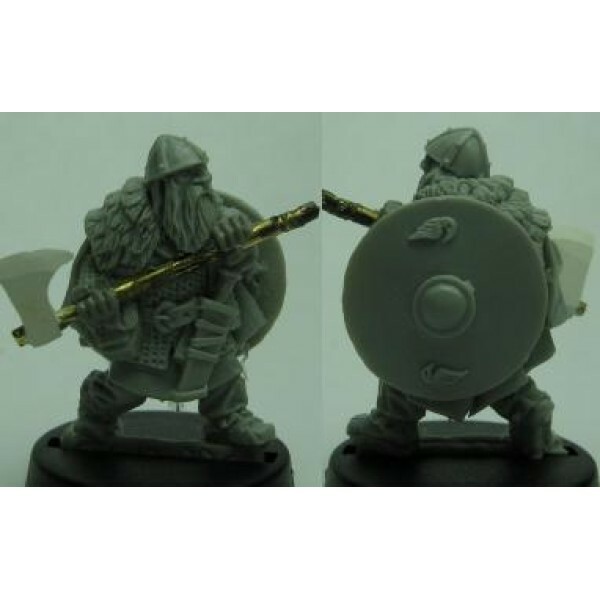 Single..
Red Box Games - Iverd, One-Eye Slayer of Grumnuskagg Figure cast in high quality white metal. 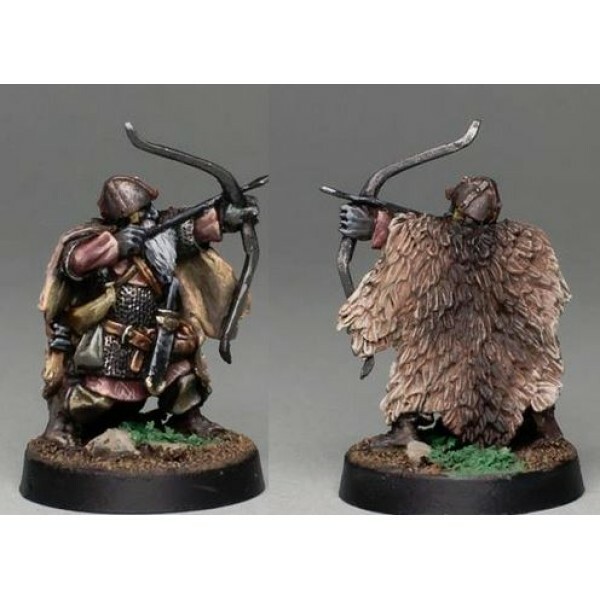 ..
Red Box Games - Clemundr Hawkeye (C) Tre' Manor 2010 Multi piece (body and crossbow ) figure c..
Red Box Games - Mighty Grum Sculpted by Tre manor, painted by Arjay. 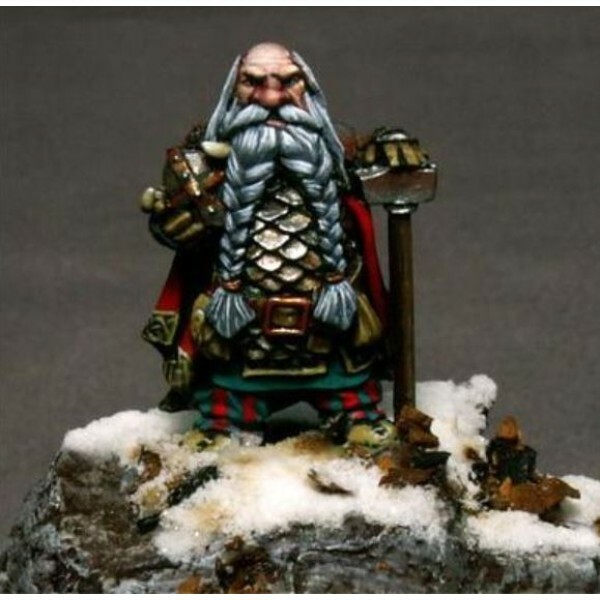 Cast in high quality whit..
Red Box Games - Merry Stigandr Hornskald Sculpted by Tre manor - painted by Aaron Lovejoy (www.pr..
Red Box Games - Ymir the White, Lord of StoneGate (C) Tre' Manor 2010 - sculpted by Tre Manor - p..
Red Box Games - Brynjar Gjord Figure cast in high quality white metal. 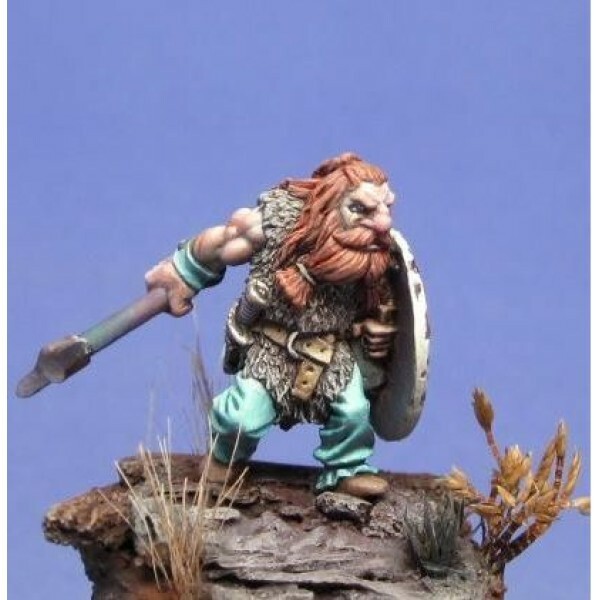 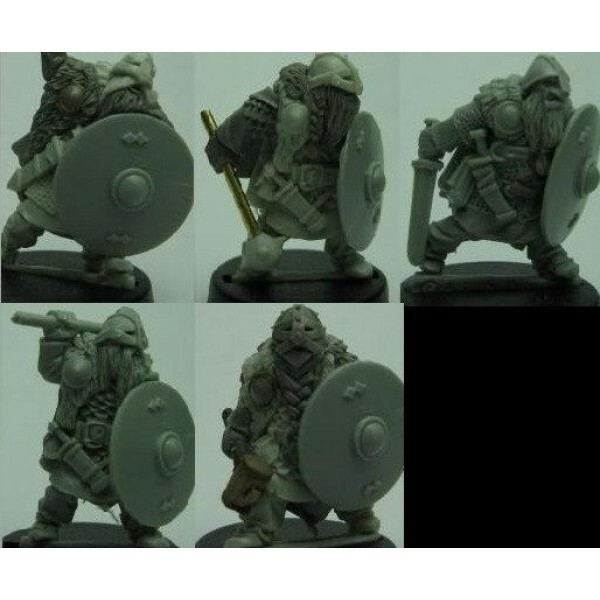 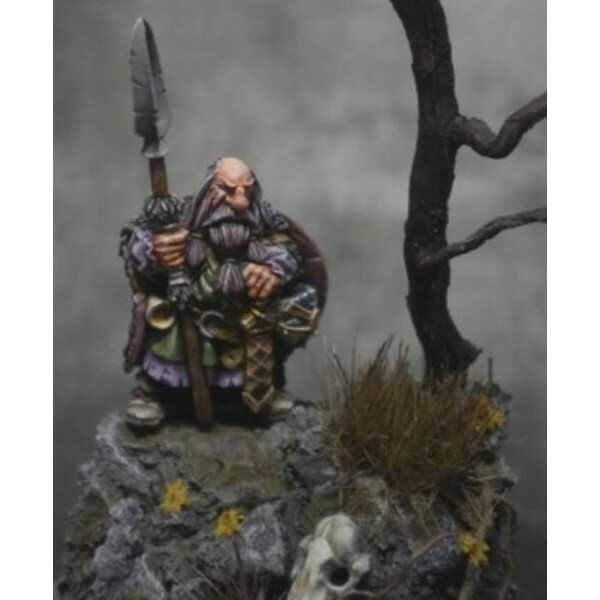 Supplied unpainted and ..
Red Box Games - Brynjar Gulbrandr Figure cast in high quality white metal. 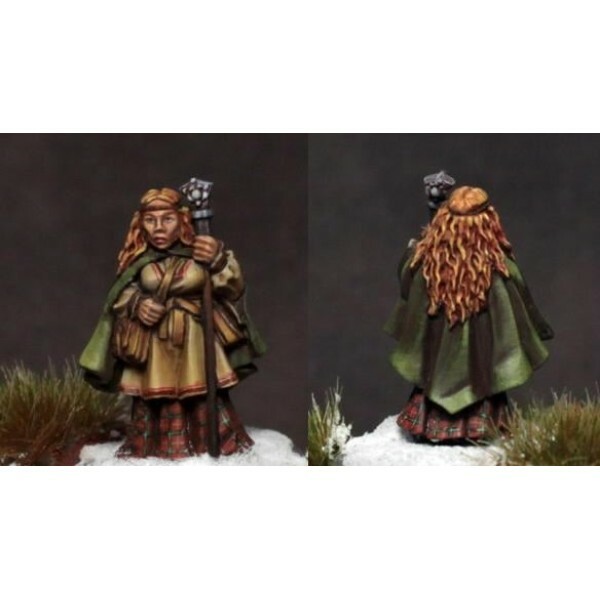 Supplied unpainted ..
Red Box Games - Hjordisa Ymirsdottir (C) Tre' Manor 2011. 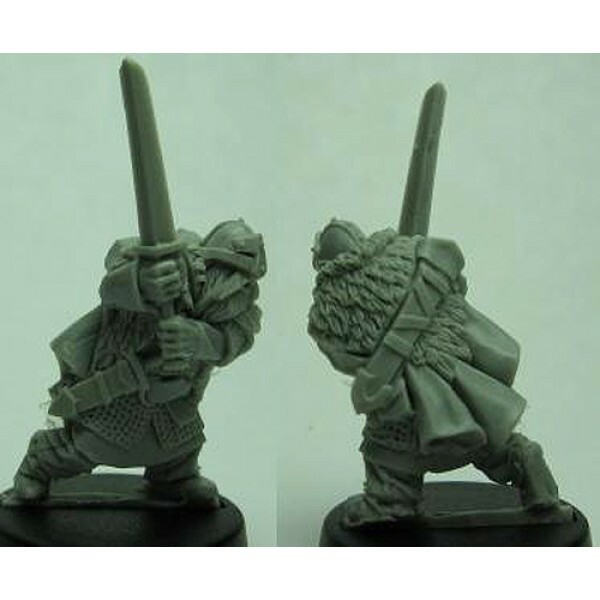 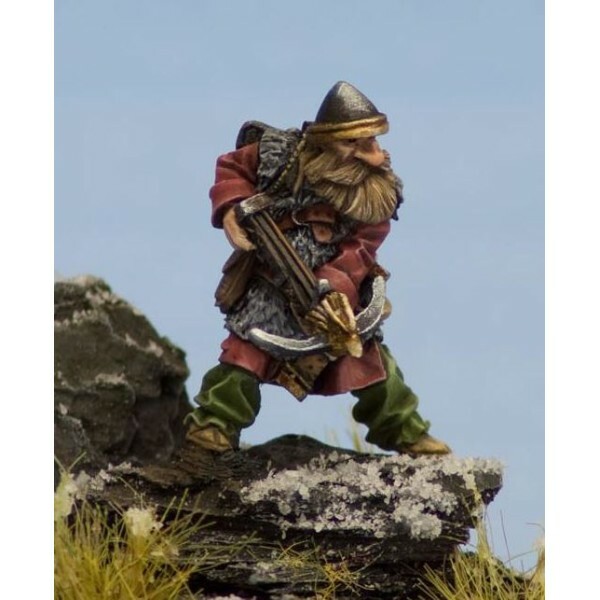 Single part figure cast in high qual..
Red Box Games - Brynjar Bondi This pack contains 5 single piece figures cast in high quality, lea..
Red Box Games - Wilhelm the Sure Figure cast in high quality white metal. 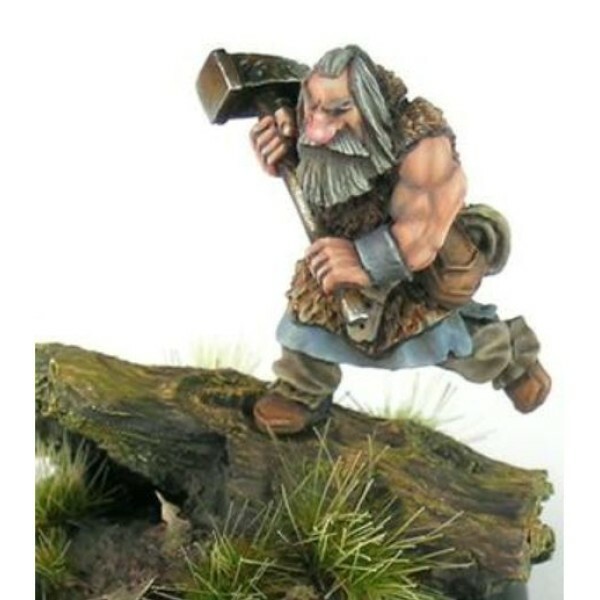 (C) Tre' Manor 2011 ..